City Demolition feature on CBBC’s series ‘Our School’! 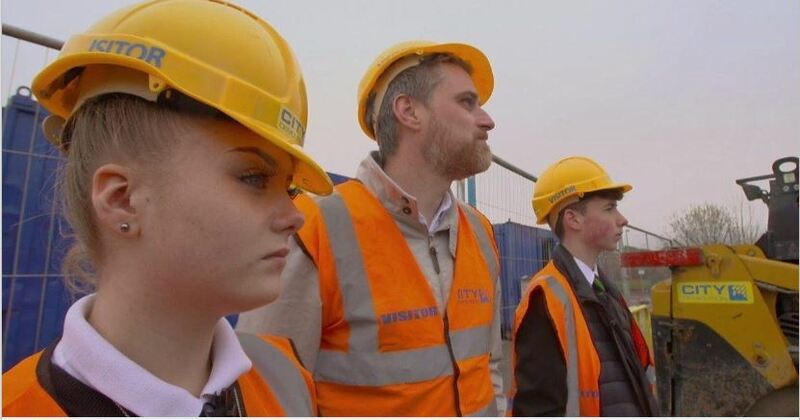 Demolition works we carried out on the former Greenwood Academy in Castle Vale, Birmingham were featured on the CBBC on going series ‘Our School’ the series follows the everyday lives of its students and staff members of the Midlands school. Check it out on BBC iplayer, Link below! First delivery of our NEW Volvo EC380EL’s! DEMOLITION MACHINE/PLANT OPERATORS WANTED!